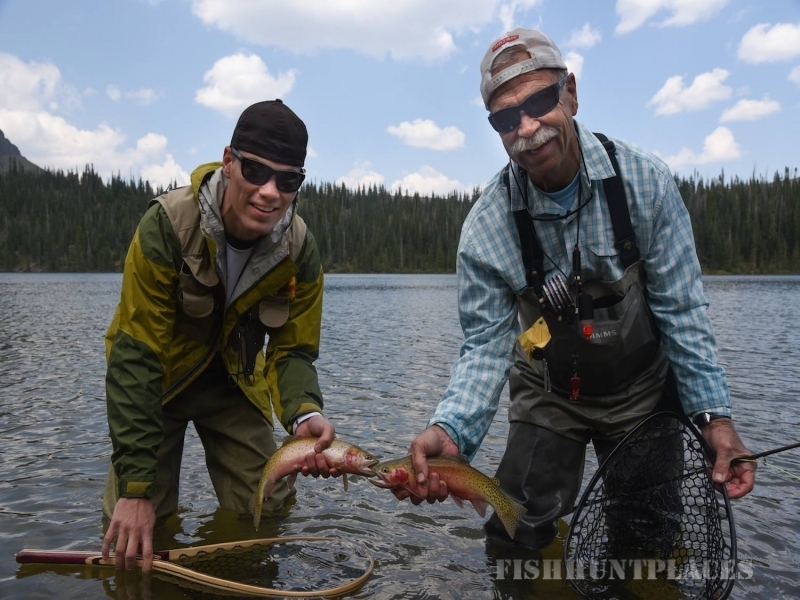 Check out the latest news from Winterhawk Outfitters in our onlineFlat Tops News! 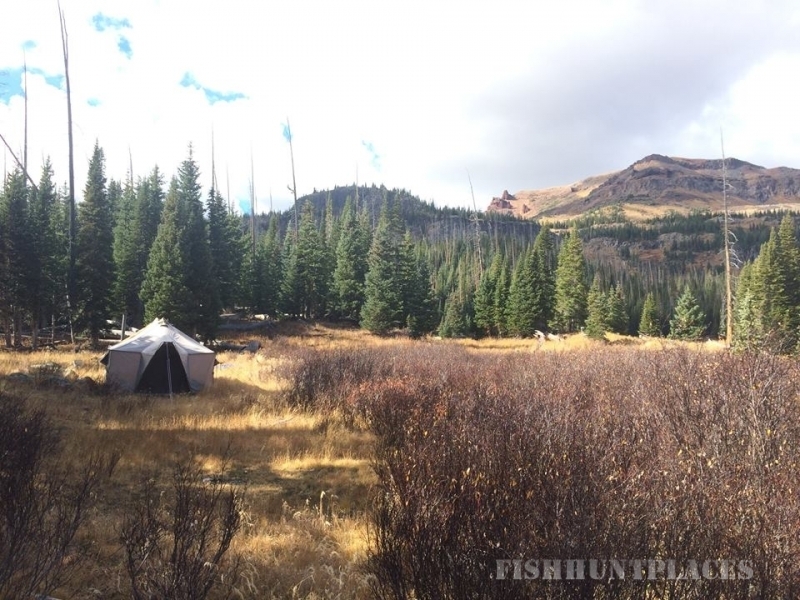 We are the premiere, full-time Colorado Elk Hunting and Colorado Big Game Outfitters operating in the Flat Tops Wilderness and White River National Forest. 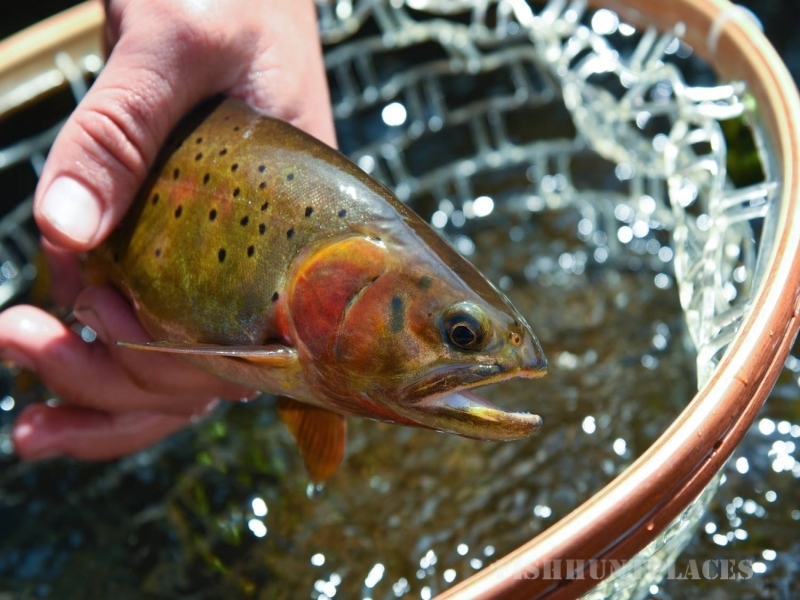 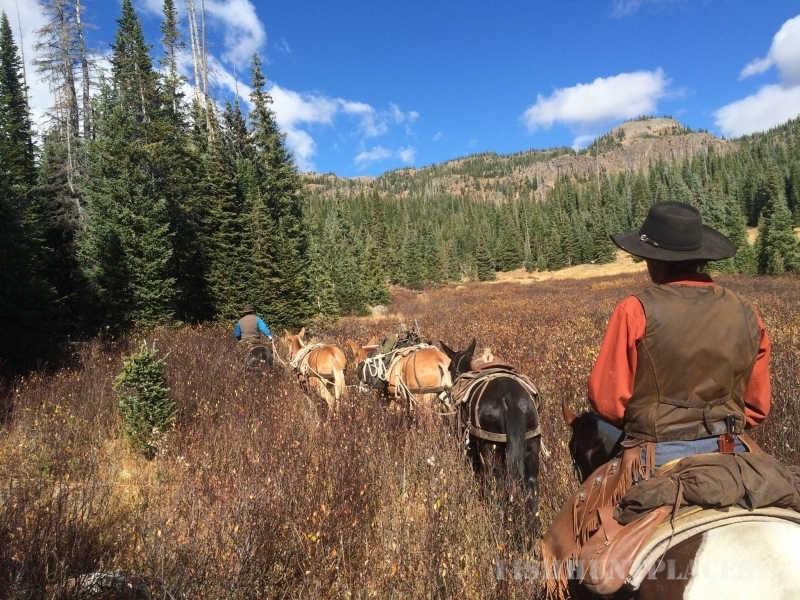 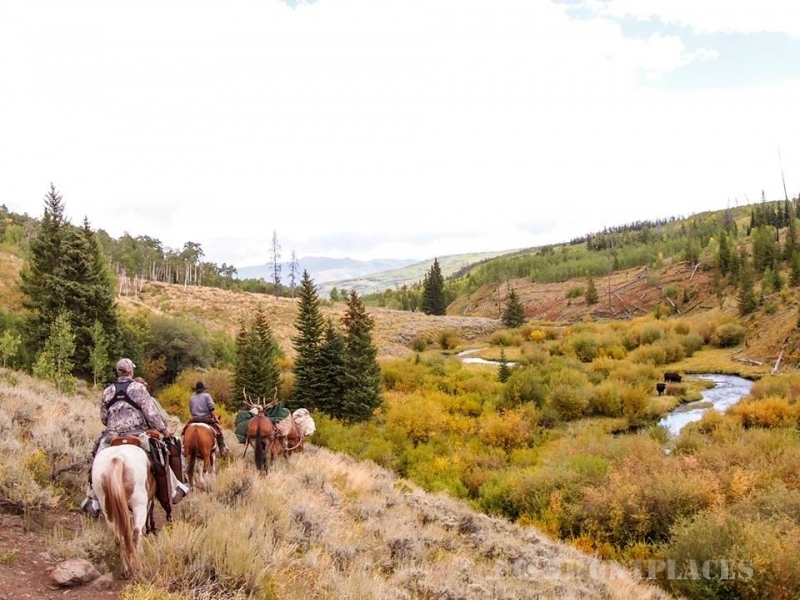 We offer the finest in Colorado Elk Hunting,high country horseback hunting, trout fishing and summer horseback vacations in Western Colorado's majestic Flat Tops Wilderness. 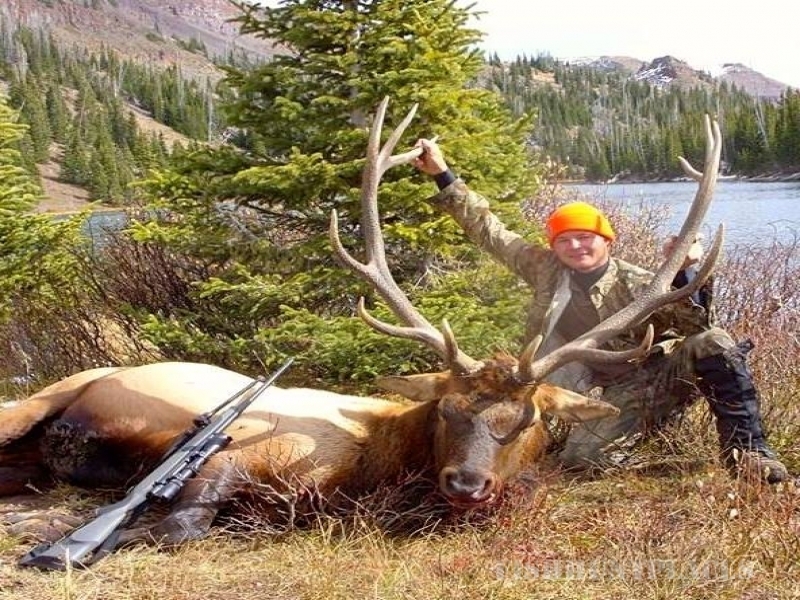 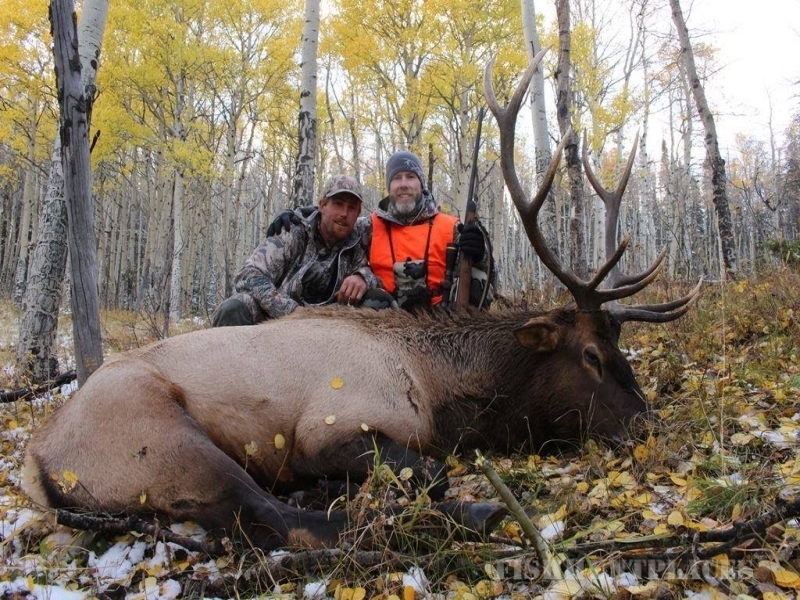 Whether you're looking to go on a Colorado elk hunting, go trophy mule deer hunting, trout fishing, or on an Alaskan Bear or Moose Hunt we'll help you have a successful hunting adventure! 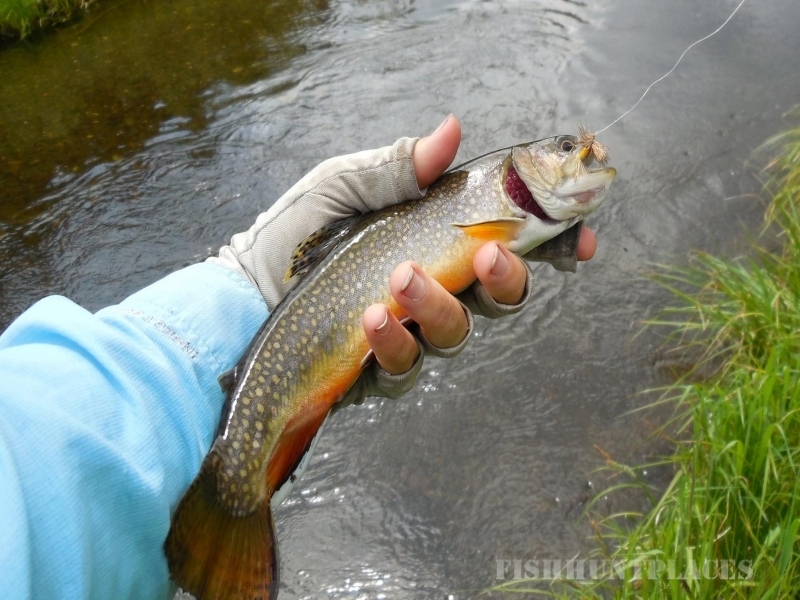 Please choose your area of interest by clicking one of the buttons above or links below. 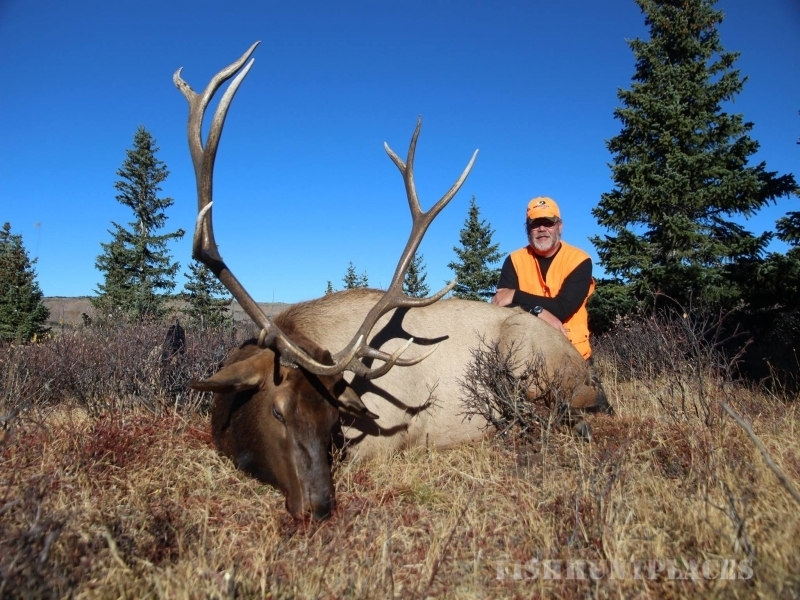 If you would like our brochure or DVD, so that you may view all our hunting services, please complete our contact form and then browse through the website.